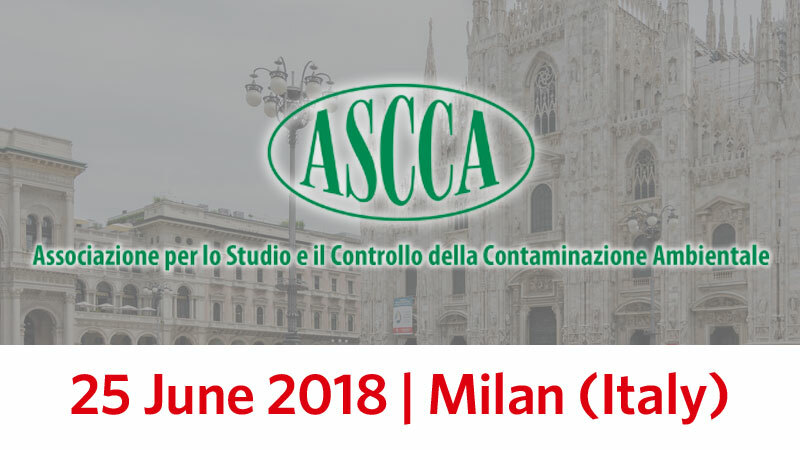 Comecer will take part in the ASCCA Workshop (Environmental Contamination Analysis and Control Association) titled “ANNEX 1 – EUGMP REVISION”. It will take place in Milano at the NOVOTEL MILANO NORD CA’ GRANDA, very close to the underground stop “Ca Granda”. For more information and to register, please visit ascca.net.